A visit at a hair salon is a very special time for many clients, as they can truly concentrate on their beauty and their needs, forgeting about the rest of the world and its problems. That is why, every hairdresser should make sure that people visiting his or her hair salon will be satisfied with the overall experience. And the right, comfortable hairdresser's chair is one of the most important elements you need to take care of before inviting clients to use your services. Hairdresser's chair, or simply styling chair, is a really important part of every hair salon, as our clients usually spend a lot of time in it. No one likes to spend hour or even more on outdated or simply uncomfortable chair. What's more, that small piece of furniture can even ruin the whole experience for the client, which may be really disastrous. In effect, even if our service is perfect, the clients won't feel like recommending the hair salon, because of the hairdresser's chair from the nightmare. That is why, it is very important to take some time and purchase a good quality styling chair, which will be ideal. People who start their own businesses are usually a little bit overwhelmed with all the expanses linked with it. That is why, they tend to try saving on everything they could. Of course, it is quite ok if you do it rationally, but there is some equipment you shouldn't be saving on. And hairdresser's chair is definitely one of them. As a matter of fact, cheap styling chair can cost you much more than you expect. Low quality chairs of that kind usually break much easier and need constant repairs. Some of them can even turn out to be unsafe for the clients, which means that you will have to replace them. So in the end, purchasing a professional styling chair may cost you less than getting the cheaper one. While choosing equipment to our hair salon we may become excited and forget about a very important matter, which is measuring. 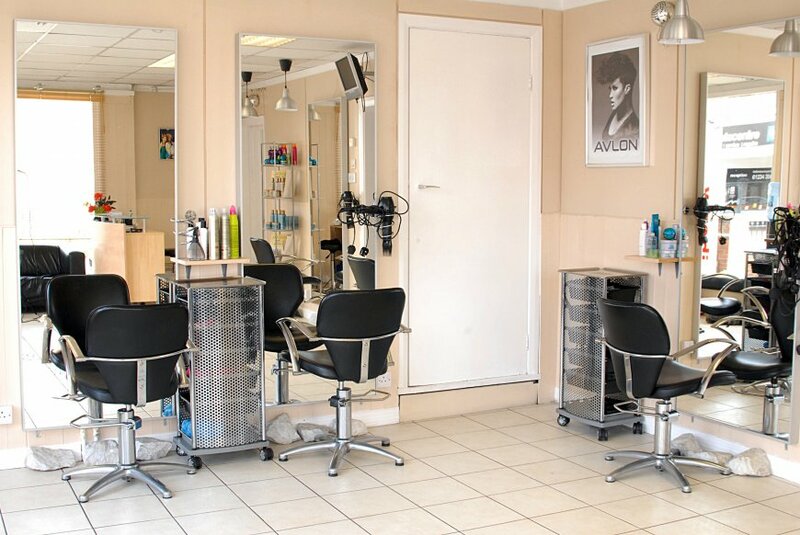 We need to be sure that the hairdressing furniture we buy, will fit the space provided for them. It may seem to be obvious, but you should think about it in advance. You need to consider both, the size of the hairdresser's chair and its height. As you should feel perfectly comfortable while taking care of your clients hair. The price and functionality of styling chairs are often hairdresser's priority while choosing the best furniture. However, one of our main concerns should be the comfort of the clients. We need to make sure that they will be able to truly relax during the whole time spend on such cosy hairdresser's chair. So if we have such opportunity, we should try out the piece of furniture we are interested in to be certain that our clients will enjoy it. Another issue you have to take into consideration when you choose the styling chair for your hair salon is its design. Today, there are many different models of such furniture available, so you shouldn't have much problem with finding the one which will match the interior design of the whole salon. It needs to be modern and trendy, but at the same time elegant. 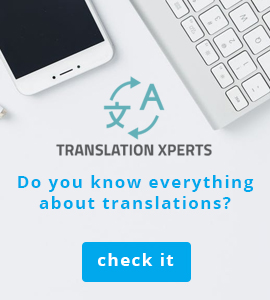 How to save some money in easy way?